Grey is common and popular color when it comes to home design and decoration. There is definitely something irresistible about this color. 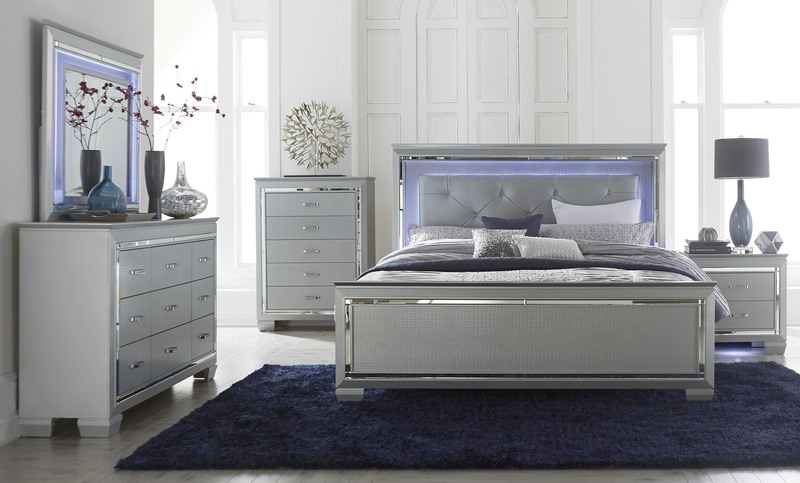 So, when you decide to add grey bedroom furniture in your master or guest bedroom, you have made the right decision. Inherently, grey is a color that is strongly associated with the industrial environment. It is neither white nor black. Being a color with no distinctive statement, the grey has always succeeded in keeping its distance to remain separate. It may not as distinct as black or red yet it still has its characters. Grey is identical to cool and sophisticated color. Well, this has been always true. 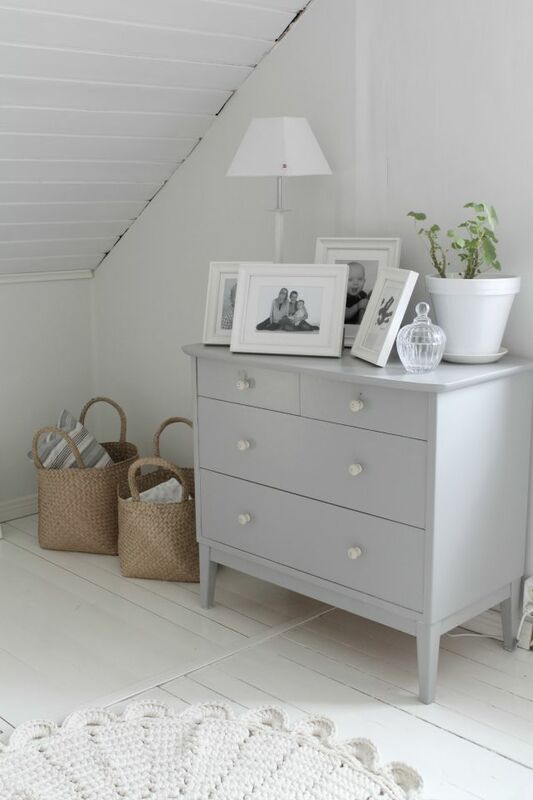 It is also true that grey is often seen as fashionable, trendy or aspirational color. Yet, it also gives sense of inclusion, belonging and acceptance. Despite of being the only color without positive psychological properties, grey makes an ideal color to convey bold and serious statement. It is the color that evokes the fear of exposure and lack of confidence. 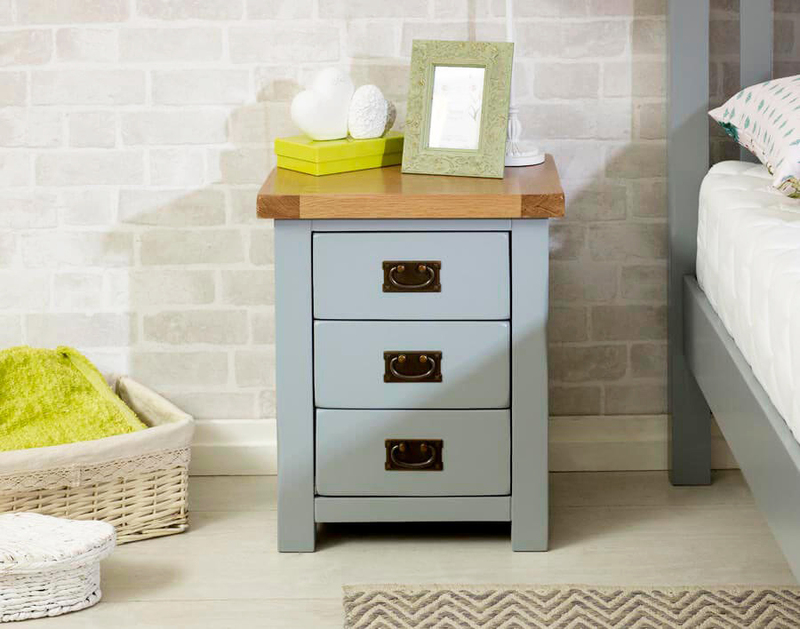 So, which grey bedroom furniture should you choose? Start with grey bed frame. 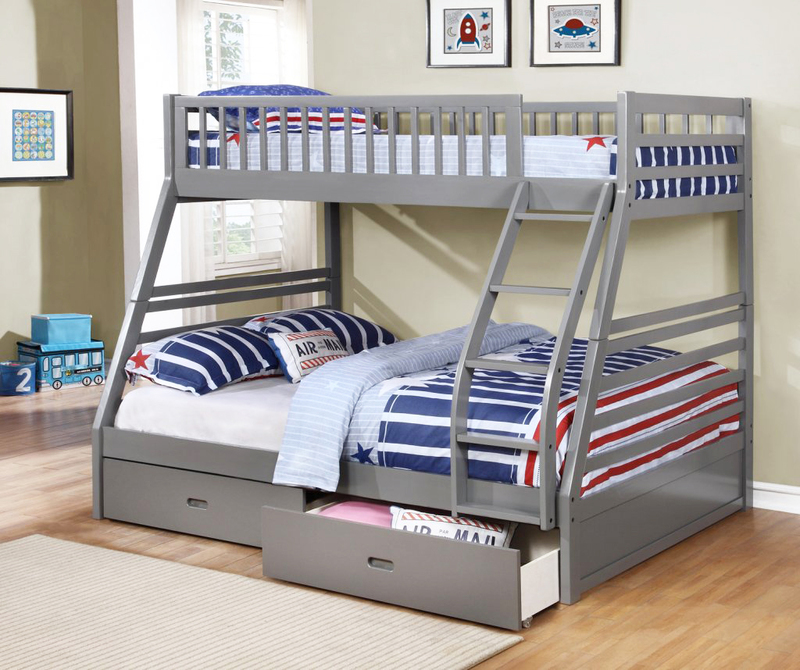 Choose quality wood bed frame painted in grey. Decide the shade yourself whether you want it to be dark or bright shade. If you want something unique, try pallet bed frame painted in grey. This piece of furniture combines the antique style and modern color. The result is gorgeous. 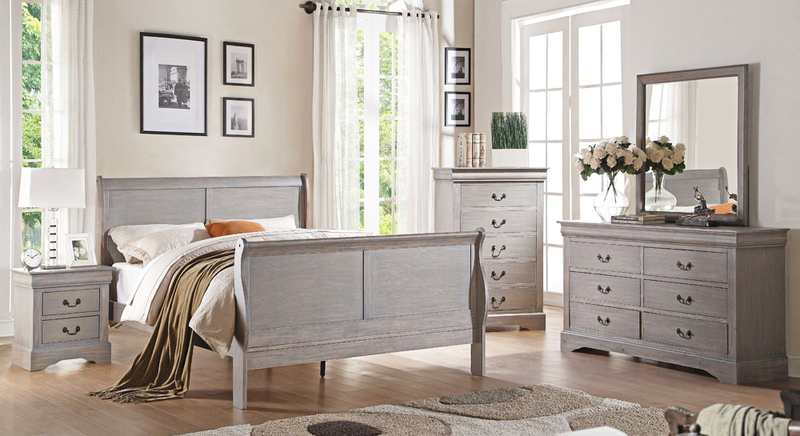 If you decide to go with grey for all pieces of furniture in your bedroom, you should combine the shades. 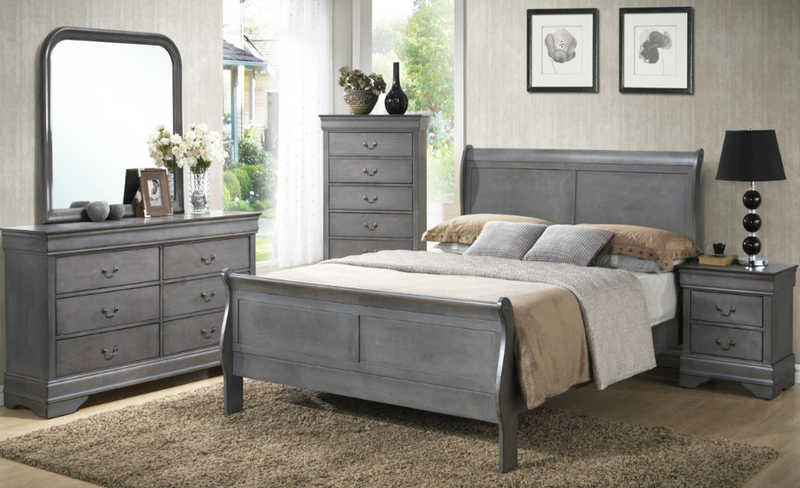 Do not choose only one shade for the all pieces of grey bedroom furniture because it only makes the room look dull. Instead, choose several shades to be applied. 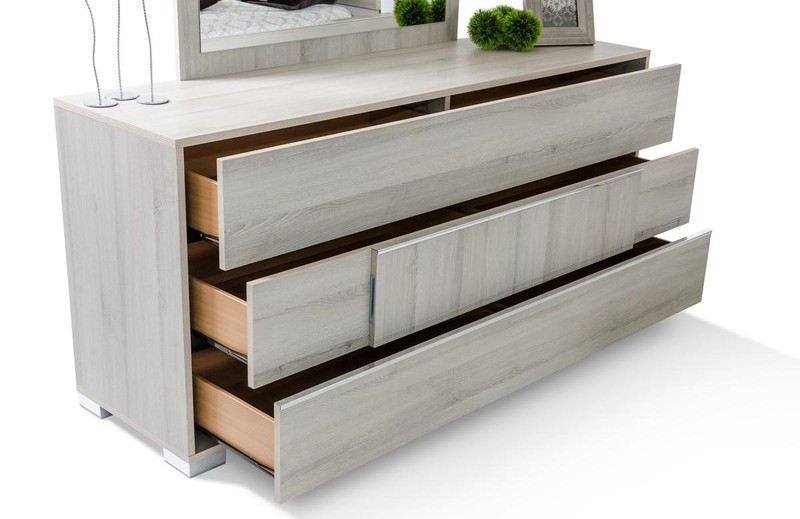 For instance, grey bed frame in light shade is combined with grey drawers in dark shade. 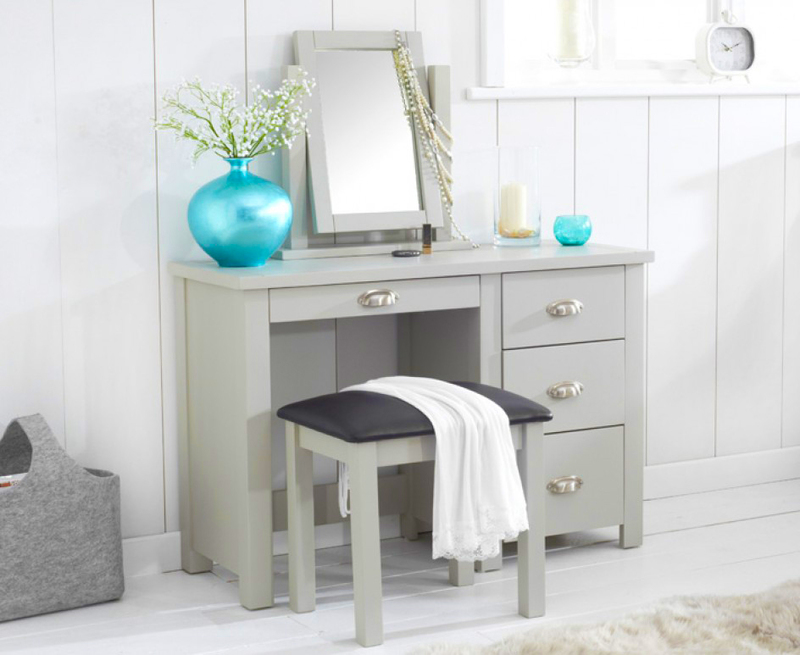 As for the bedroom mirror furniture, choose medium shade to create the balance. Do you consider adding area rug? Well, if you do, it is recommended to choose dark grey area rug because this color shade doesn’t get dirt easily. And, it also makes gorgeous shade if your bedroom has white flooring. You can place the rug on the front of your bedroom. Then, add grey loveseat for aesthetical and functional piece of grey bedroom furniture. When it comes to loveseat, there are various details to choose. For instance, if you adore elegant furniture, consider upholstered grey Ottoman loveseat. This is also a very comfortable loveseat to use. Furniture alone is not enough so you have to work on the details like accessories and decorations. For instance, hang your most favorite framed photos on your grey bedroom wall. Install beautiful crystal chandelier if you adore luxury. 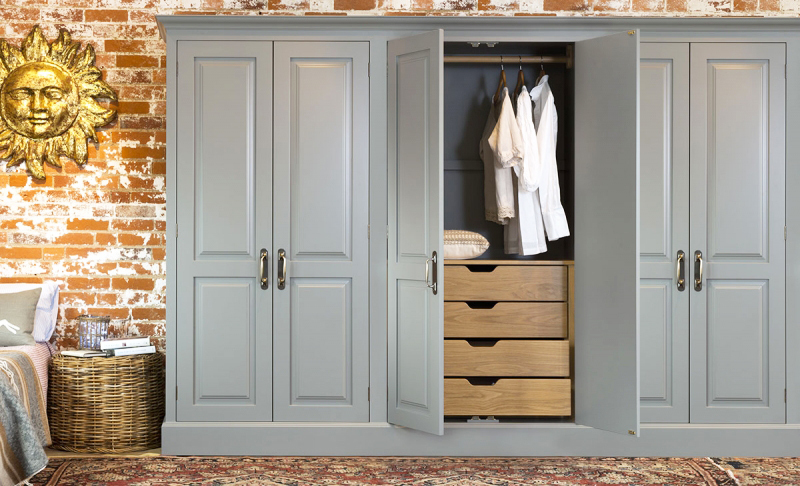 Once you have done decorating your bedroom with all your preferred furniture, you will be feeling protected being inside your bedroom because this is what grey has always been able to provide. This color definitely has personality that can harmoniously personate your own personality. 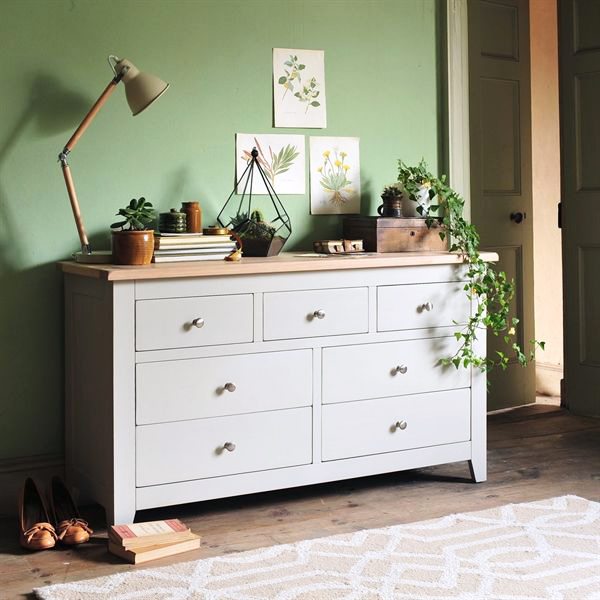 The choice is yours whether to make the creative grey decoration or modest grey decoration using the grey bedroom furniture. 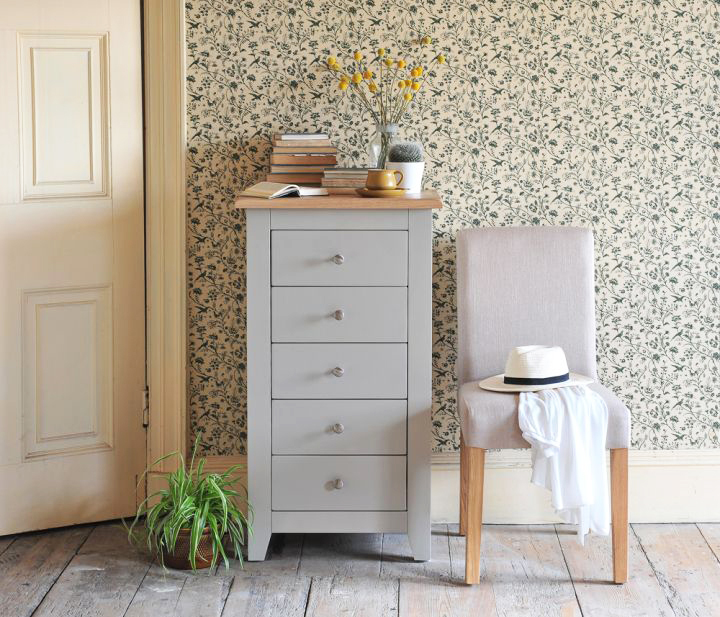 So, that is grey bedroom furniture to fit your personality. Hopefully, this article can helpful for the readers. Thank you for visit our blog. Do not forget to share this article for helpful the others readers.